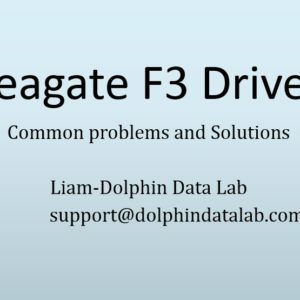 Dolphin Data Lab has well prepared and now released this online data recovery training course specially for those who want to start a data recovery business or those who are newly using Dolphin data recovery tools. Well start is half done, Dolphin data recovery engineers will help to find the best and shortest path for your data recovery success. 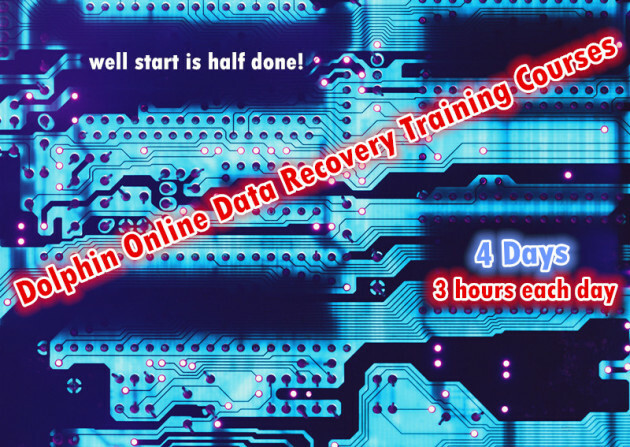 What clients can learn from this online data recovery training course? 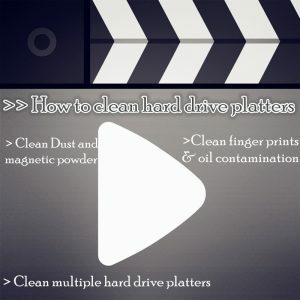 What kind of data recovery cases we can meet in daily recovery jobs? Samsung, Toshiba, Hitachi common problems and solutions. 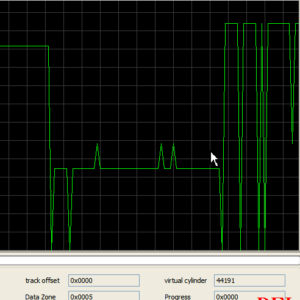 How to combine DFL tools and third-party software. Users can order this training online by PayPal and then we have special training engineers arranged to contact the clients who ordered and schedule the training courses accordingly.